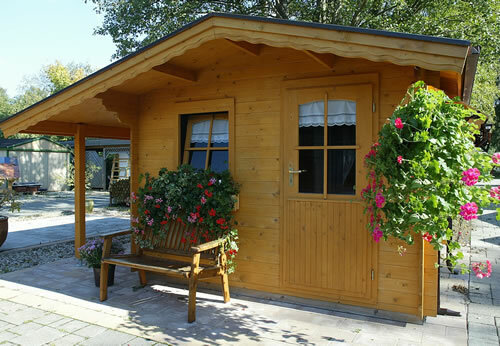 The rules have changed in the UK for planning permission relating to log cabins. 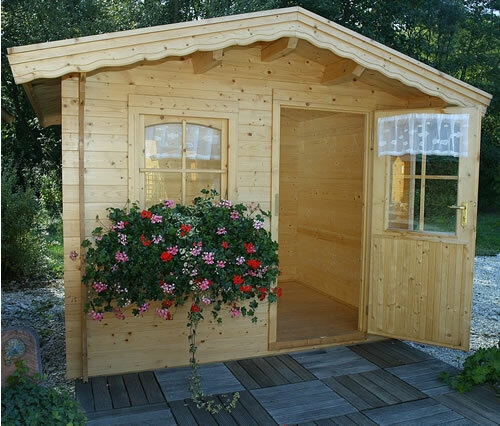 The main and most important change can effect you when wishing to make the most of your garden by putting a log cabin in the corner or against your boundary fence. 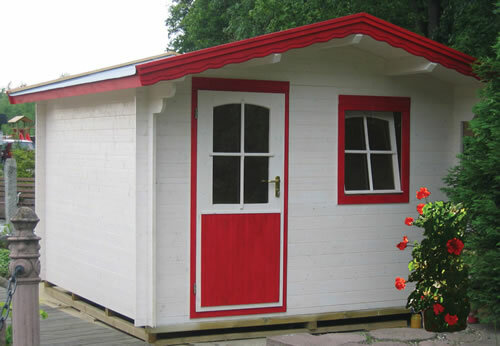 As from 1st October their is now a height restriction when placing a log cabin within 2.0m of your boundary. The height restriction is 2.5m to the ridge. 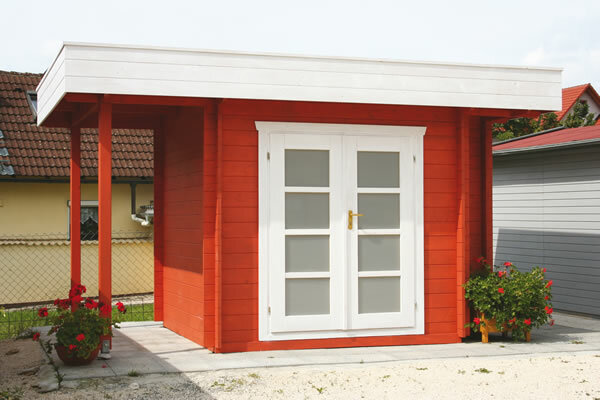 Below we have grouped together buildings that fall within this height restriction so therefore these can be placed within the 2.0m restriction without the need for planning permission. 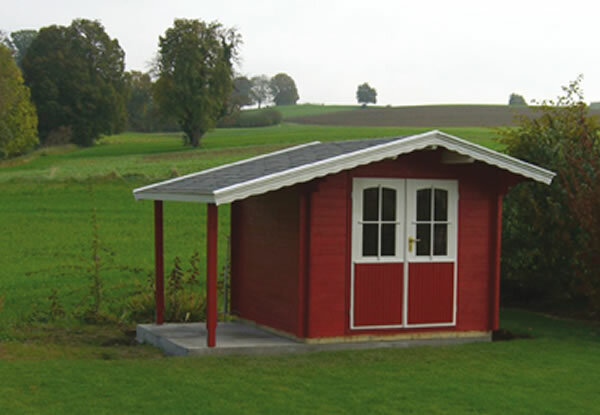 If you wish for a greater ridge height this can be to a maximum of 4m for a pitched roof or 3m for any other style including pent roof but it must be greater than 2.0m from your boundary. 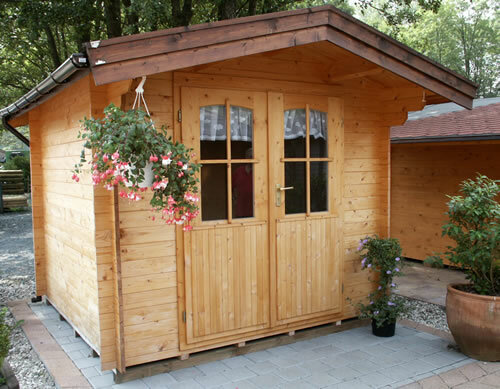 We also offer a very comprehensive bespoke service and can produce log cabins in virtually any size and height, please let us know your requirements and we can arrange a quote for you.